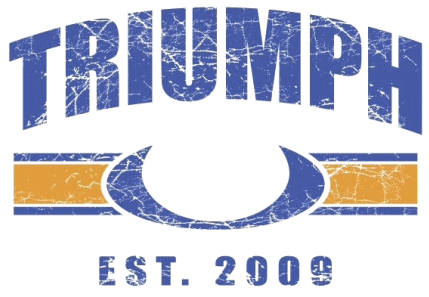 What brought you to Triumph Fitness? I wanted to take my fitness to the next level and learn about weight lifting and crossfit! I am working Olympic weight lifting. through training and eating with dedication. What’s your favorite Triumph Fitness memory? The Triumph Fitness Pub Crawl was by far my favorite and most fun! What motivates you to continue training at Triumph Fitness? more about fitness, coaching and nutrition.